Enrollment is limited to 30 teachers per workshop. FEE: $400 if paid by May 1. $450 thereafter. Do you wish your students were better? Want them to nail their balances, turns and jumps? Wish they would dance across the floor with elegance and grace? They can, and would, if they knew HOW to do it. 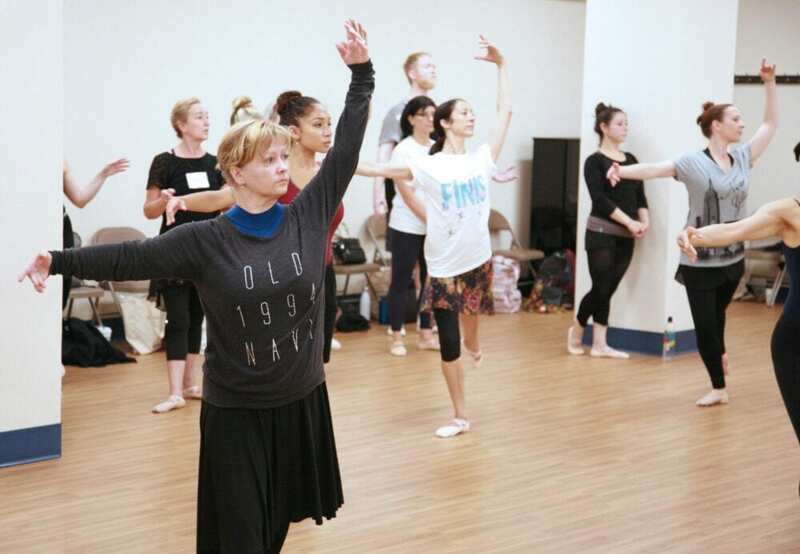 And that is what you will learn at this teacher workshop—HOW to do those elusive steps! For the past 45 years, Finis has been enlightening professionals as well as amateurs in New York City and at workshops and conventions in the USA and internationally. 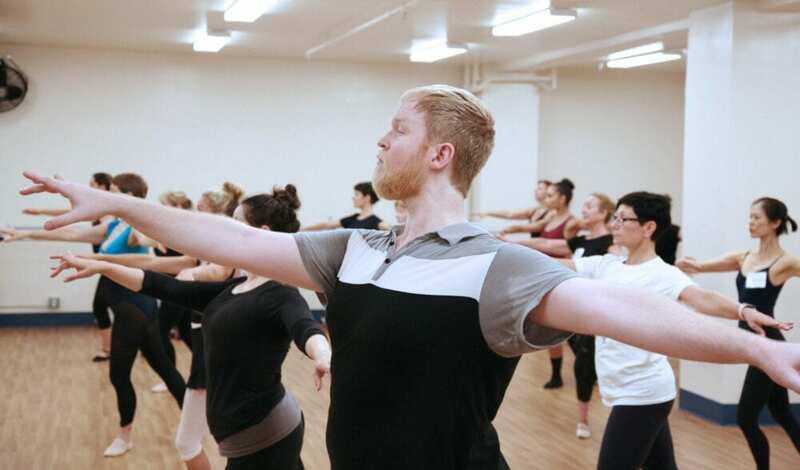 His teaching technique is based on years of studying the world’s best dancers in performance and on video and finding that these great artists prepare for balances, turns and jumps in ways not taught in the traditional ballet class. 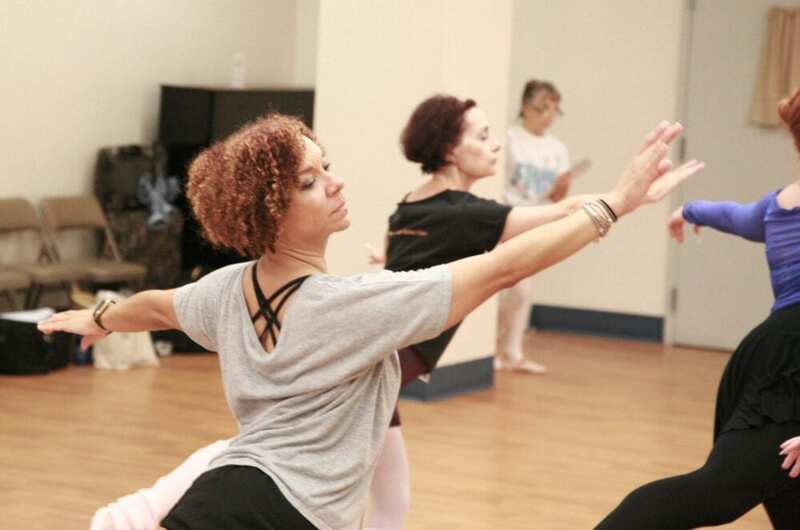 At this workshop, you will learn the “untaught” preparations which will transform your dancers—and you. Bring your dance clothes so you can take class. Feel free to sit and observe whenever you wish. administrative fee of $75. No refunds will be given after this date. *Due to space limitations, we cannot provide food or drink. Nor will we sell any products. FREE with Purchase! The Ballet for Life Totebag. Payment Includes: detailed class notes, an FJ T-shirt, a Tote Bag, and a free music CD. You will receive a special TW discount of 30% which must be used at my website by within one week following your workshop.Certain products are not available for discounting. See Terms of Service for excluded products. “I haven’t been ‘active’ in the classroom much the past few years, relying on my daughters to demonstrate everything, always with the excuses of health (I am in remission from cervical cancer, a rough battle that included depression and a fractured my ankle due to ‘weakened bones’ from radiation). 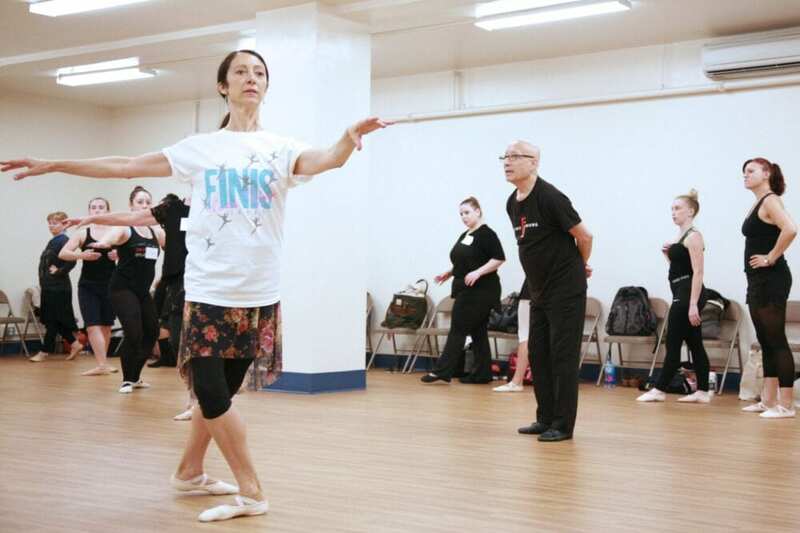 I lost my passion to dance and admit to becoming that lazy teacher we all hate. When you announced that last year was the last I was very disappointed for missing it. So, when you announced that you had made a great recovery (very inspirational FYI), I decided that it was time to break out of my comfort zone and try it. 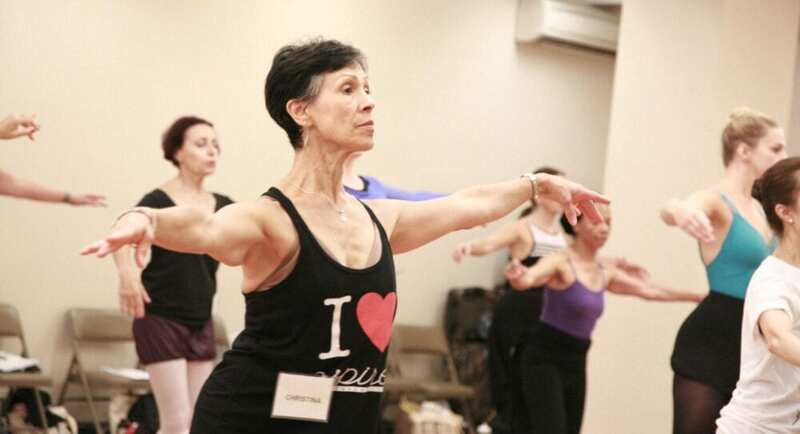 “I walked in to this a little discouraged and had very little confidence, but I walked away with a renewed passion to recover and grow and most importantly dance again! Today as I sat at my dance studio, I reflected and set goals for not just my teaching but my dancing. Thank you so much for this!